Kerala Tourism Tourist Information Officer B S Biju said that the Kerala Tourism is doing campaigns in the promising markets of Malaysia, China, Japan and Australia with participating in fairs and organising business meets. God’s own country Kerala is targeting to double the number of foreign tourist arrivals to over 20 lakh by the end of 2020. 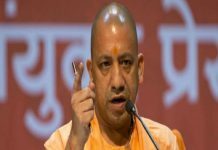 In this regard, the government has taken a number of initiatives to hard sell the state as a preferred tourist destination, a senior government official said on Tuesday. Speaking to PTI, Kerala Tourism Tourist Information Officer B S Biju said “We are targeting to double the number of foreign travellers to the state to 20 lakh by 2020 end”. To achieve the target, the state is taking a number of initiatives, Mr. Biju added. The Kerala Tourism is doing campaigns in the promising markets of Malaysia, China, Japan and Australia with participating in fairs and organising business meets, he added. For domestic tourists, “we are taking initiatives such as TV and print campaigns, airport campaigns, partnership meets, participating in trade fairs and road shows,” Biju said. Kerala receives the domestic visitors mainly from Tamil Nadu, Karnataka, Andhra Pradesh, Telangana, Maharashtra, Gujarat and Delhi. 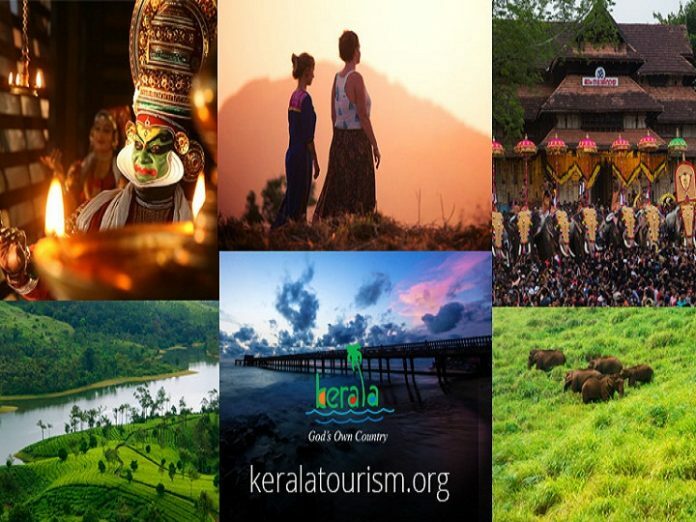 In 2019 Kerala Tourism has embarked on an ambitious marketing campaign with a series of partnership meets being organised in 10 cities across India.